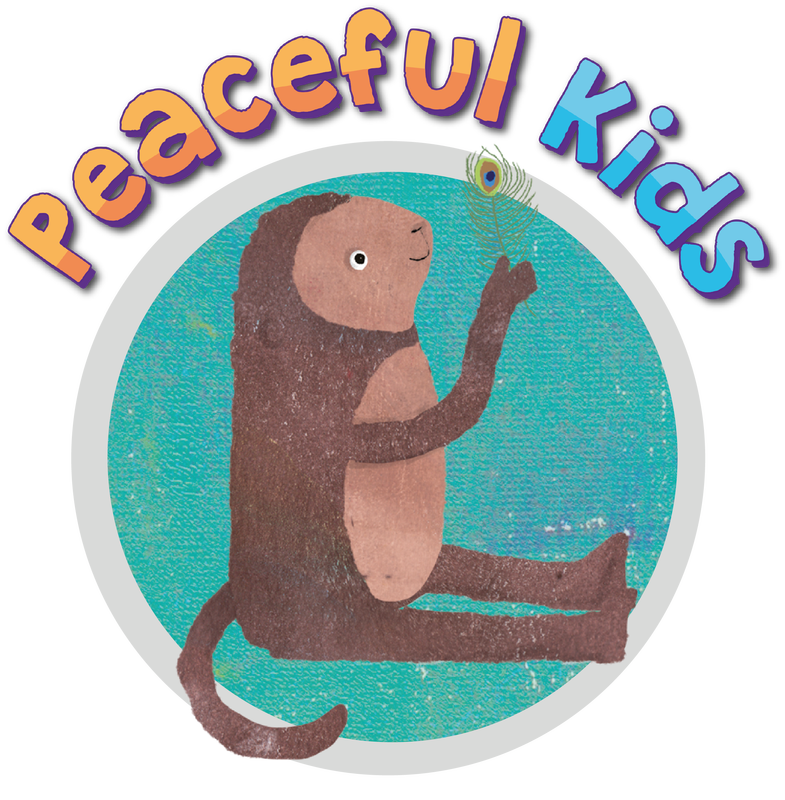 ​The 'Peaceful Kids' program is a Mindfulness and Positive Psychology based program to lessen anxiety and stress and increase resilience in children from Prep through to Year 12. This program helps children to build their emotional resilience so they are better equipped to deal with the day to day stresses that life brings them. The Peaceful Kids program can be run in schools, organisations, hospitals and in private practice by teachers, wellbeing leaders, counsellors, psychologists, school nurses, chaplains, social workers and wellbeing practitioners.